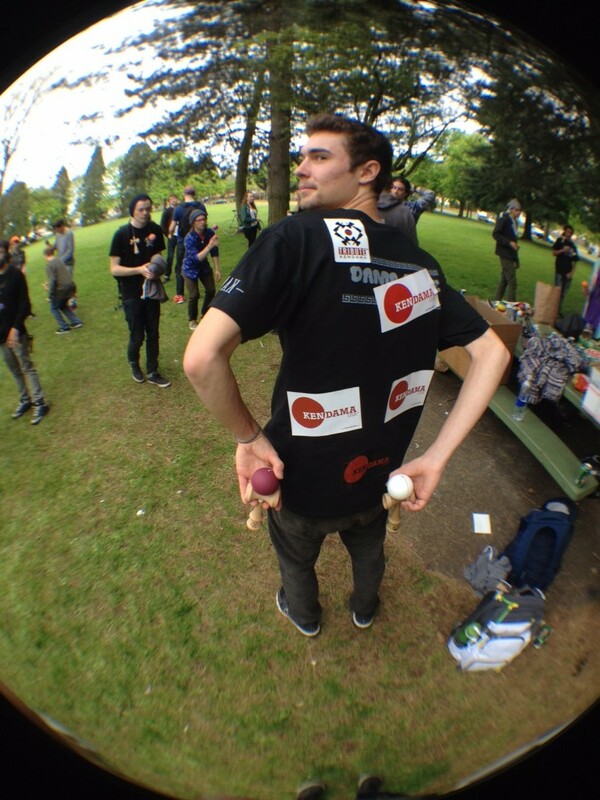 This past weekend Kendama USA team member Haley Bishoff attended the Partly Cloudy event in Portland, Oregon. Here are some words from Haley about the event plus some pics! 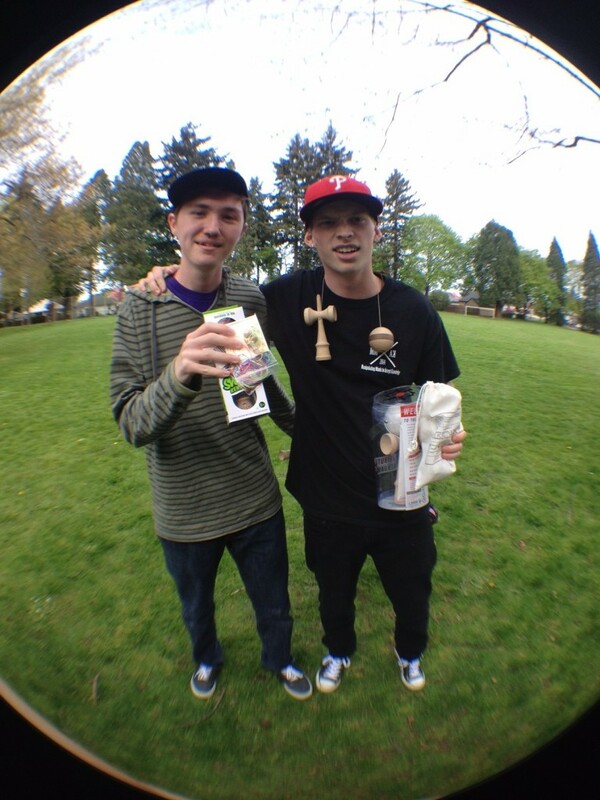 The Portland, Oregon Kendama scene has certainly grown. Partly Cloudy, held by Nick Yturralde, this past weekend was a great success. 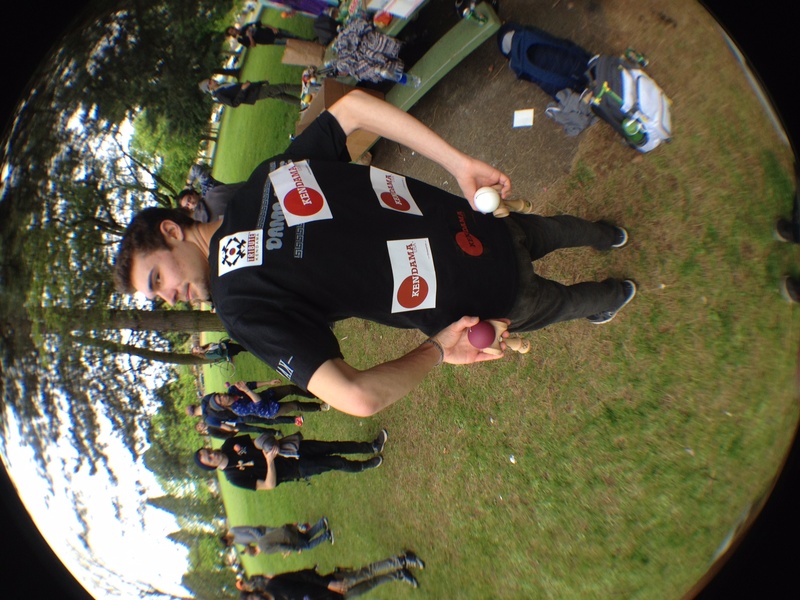 We were fortunate enough to have support from some awesome sponsors KendamaUSA, Sweets Kendamas, Grain Theory and KROM. The winners of the beginner, intermediate and advanced ladders were Ari Kaldahl, Jalen Rasta and Max Norcross, respectively. 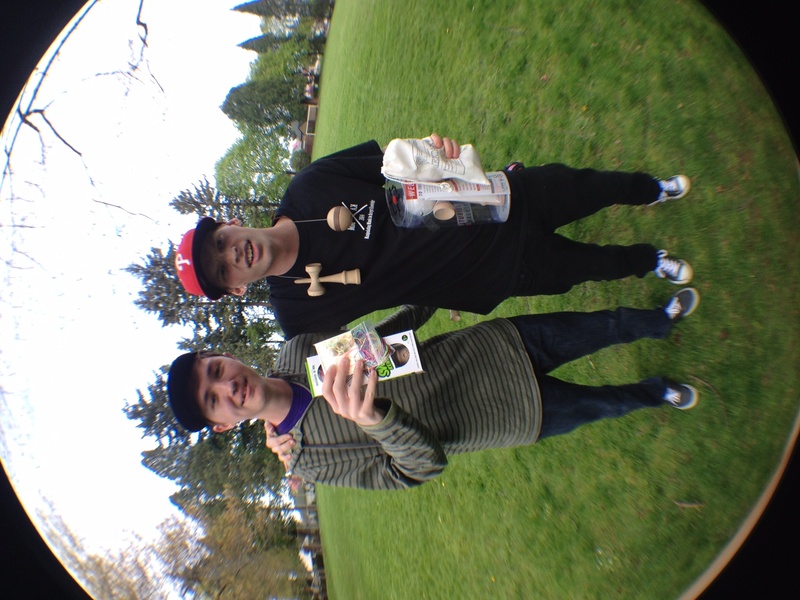 We were happy to see the winners and plenty of participants walk away with some fresh prizes all the way from sticker packs to jumbo Kendamas. Thanks to everyone who came out and made this event great! 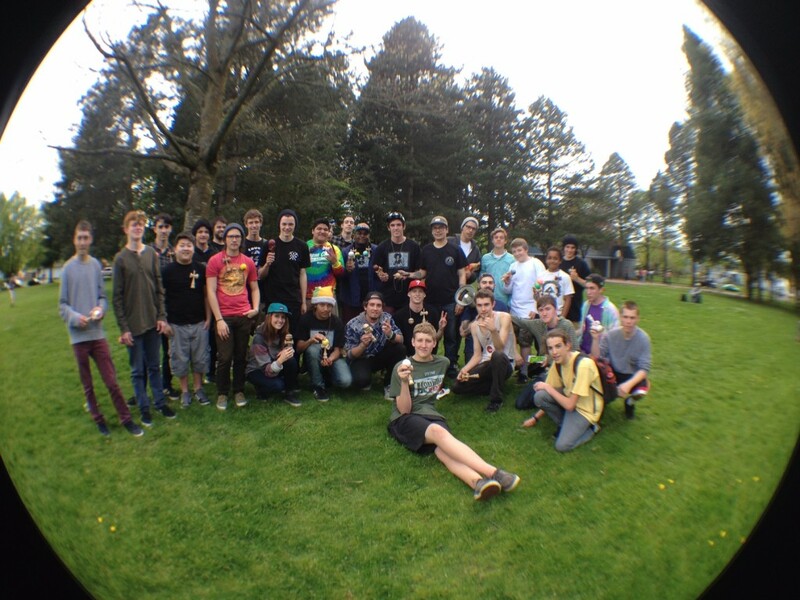 Stay tuned for future events in Oregon!! 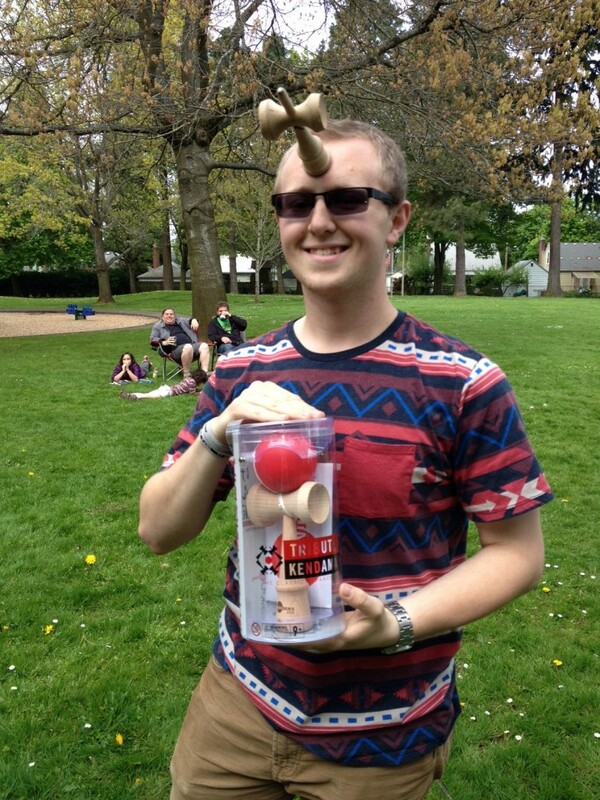 Congratulations to Max Norcross for taking home the win! !